LOS ANGELES: Winners of the all new Miss India America and The Elite Awards 2017 were announced during a star-studded red carpet gala held at the LAX Renaissance Hotel in Los Angeles. Show creator and producer Jinnder Chohaan said, “I've been dedicated for decades promoting South Asians internationally and enhancing the South Asian community image.” She created The Elite Awards to honour people in the entertainment industry that serve as an inspiration to others. The Elite Awards were presented by Miss India America Priya Patel, Miss India Globe Heart Hayes, and Miss India Galaxy Gurleen Kaur. Celebrity judges on the panel included director Vivek Agnihotri, actress Pallavi Joshi, Rekha Sharma, Charles Mesure, Sarah Zapp, Alice Amter, and Cindy Cowan. 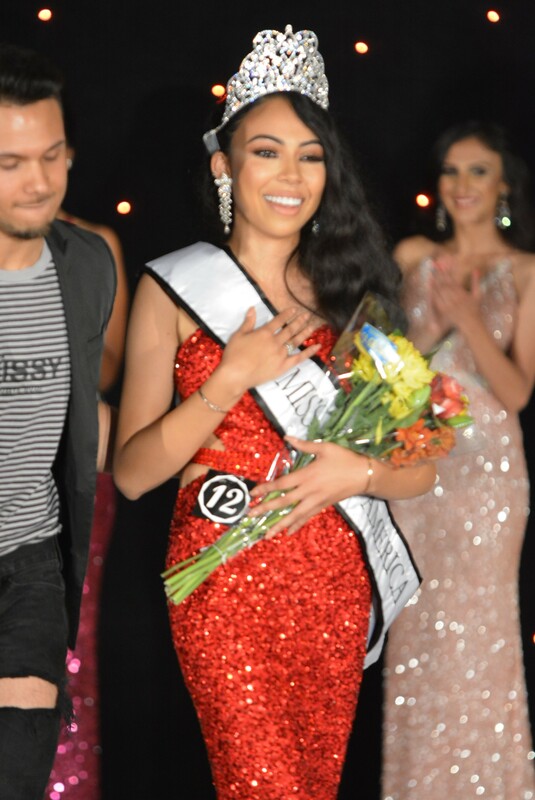 Of Indian African-American descent, India LaRoda was crowned Miss India America. “I'm honoured to be crowned Miss India America 2017! It's a blessing to be part of history as the first African American and (South Asian) to win this title in 25 years,” India said. Mr India America was won by Karan Malik from Virginia. Other winners included Jaskiran Waraich who won Miss India Globe, Satrugna Chowdry Mr. India Globe, Veena Gurbani Miss India Global, Ricky Prasad Mr. India Galaxy, Anisha Gupta Miss India Galaxy, Aditi Parikh Miss India North America, and Navjot Kaur Miss India California 2017.